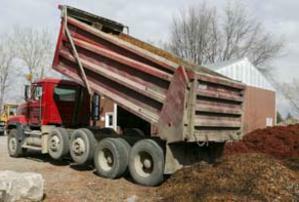 Hansen Gravel was established in 1969 when Ron Hansen began hauling gravel from a pocket of gravel found on his farm, which he loaded with his tractor loader and started servicing the local area. 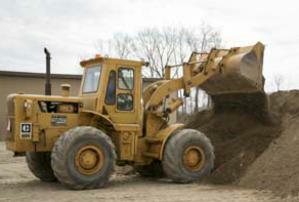 The company quickly grew from there with the addition of trucks, loaders, gravel crusher, graders and employees. Ron and Evie raised 3 children, Kerry, Jody and Cory, all have been instrumental in the growth of the business. 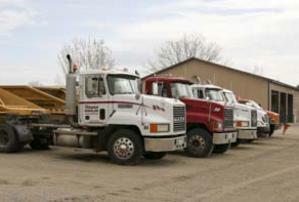 With a grandson Geoff joining the business in 2010,Hansen Gravel will continue to serve the area in the future.